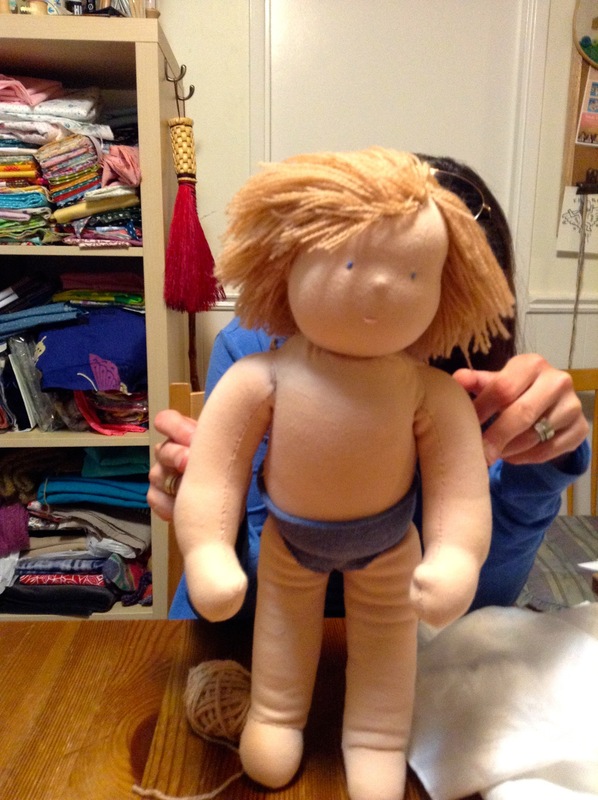 After Thanksgiving I will be offering a doll making workshop on Tuesday mornings and one on Thursday evenings. The dates for the mornings are: October 10, 17, 24, 31 and November 7 from 9:30 am to12:30 pm. The dates for the evenings are: October 12, 19, 26 and November 9, 16 and 23 from 7:30 pm to 10 pm. The workshops take place in Richmond Hill, Ontario. Please get in touch if you’d like more details.